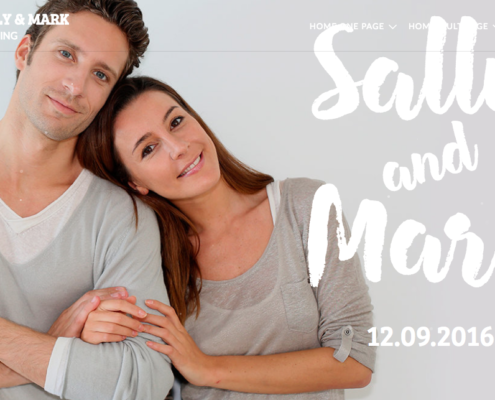 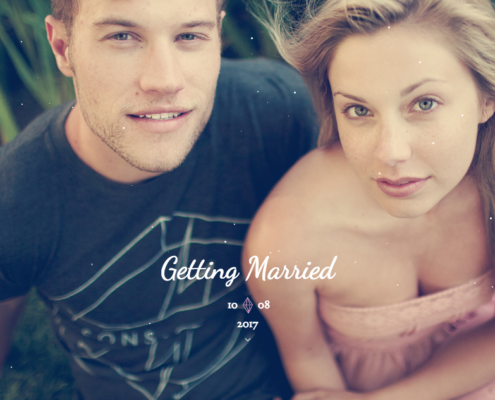 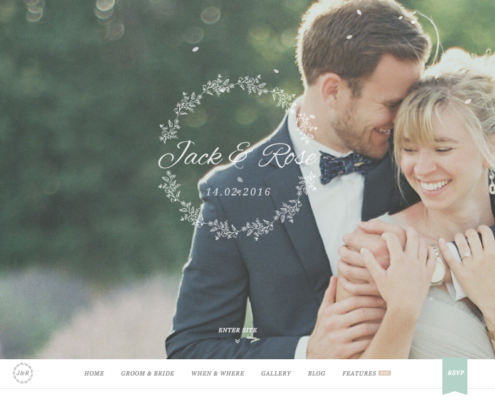 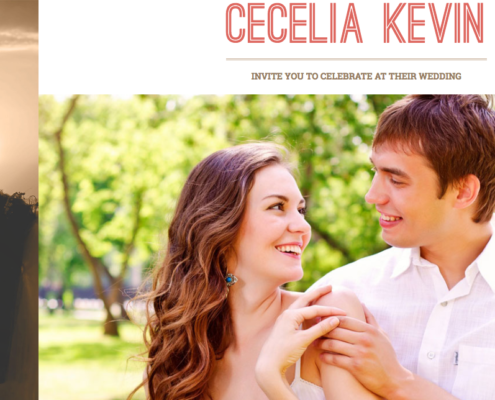 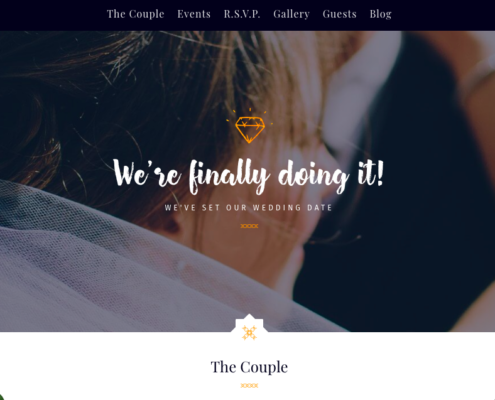 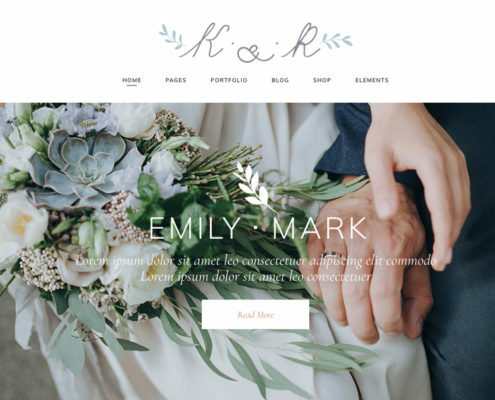 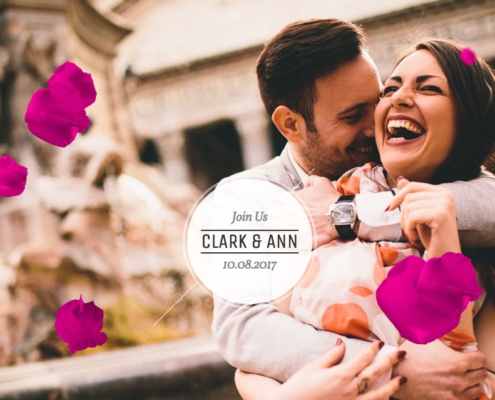 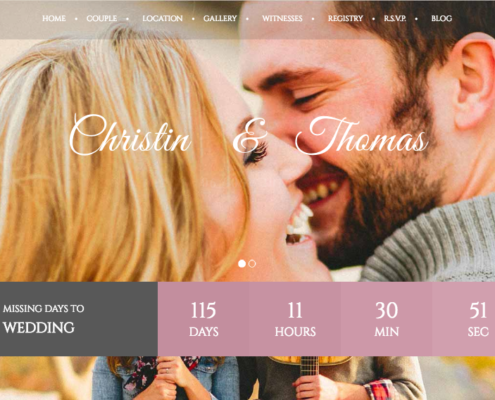 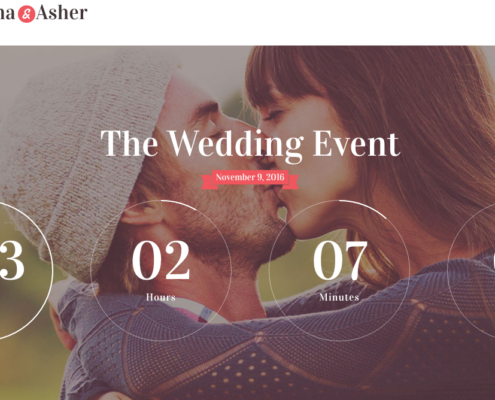 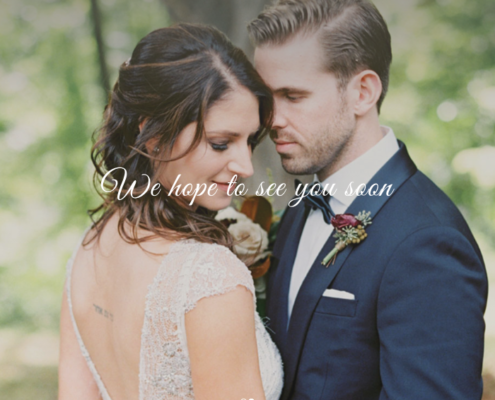 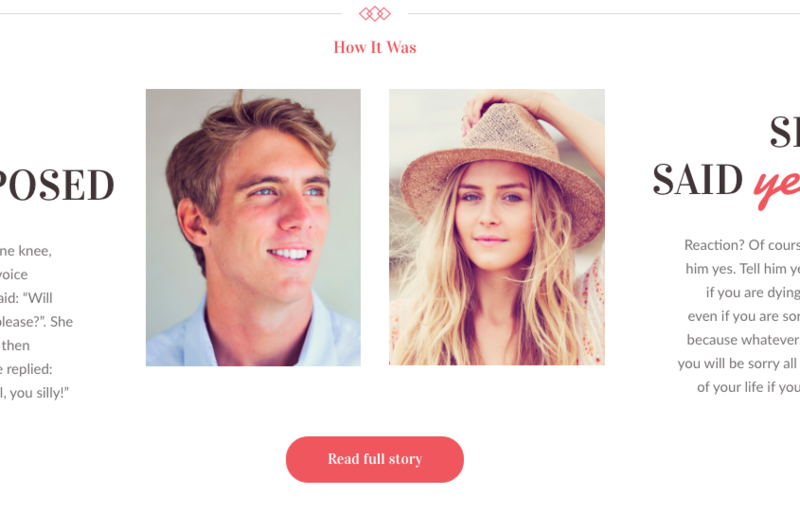 An elegant 100% responsive Wedding Theme with a fashionable clean look. 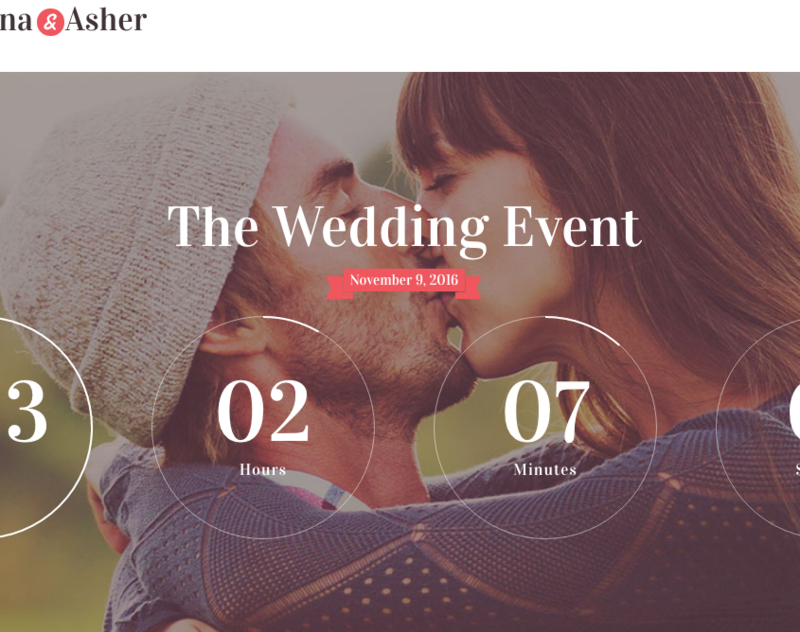 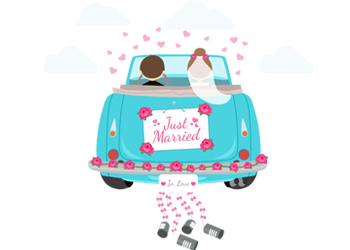 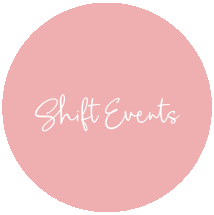 It is designed for any Wedding or Engagement event and helps you give all the information to your wedding guests. 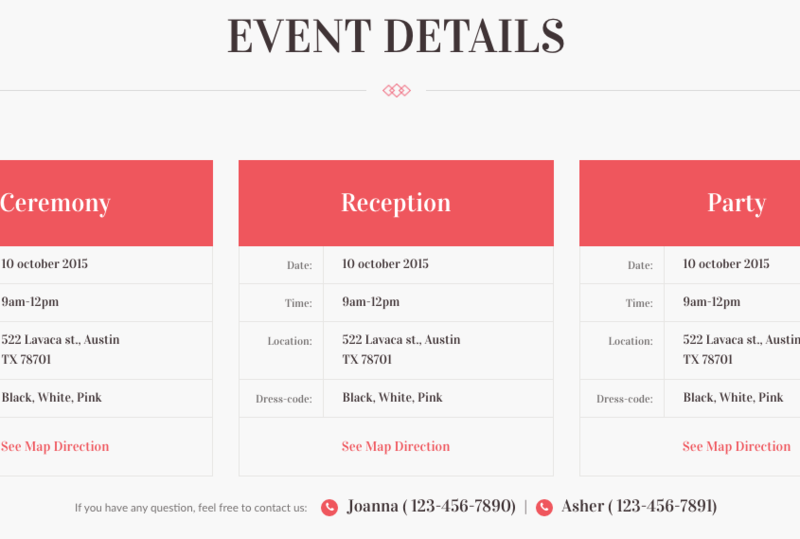 Includes sending an electronic invitation which links to the website for guests to RSVP.